So, you want to make $1M a year in sales? 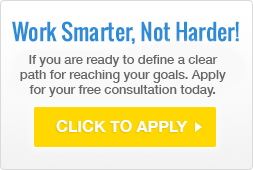 You want to be a sales leader people compete to work with? You want to be admired and make a real difference now that you’re in the C-Suite? You need Coach Stephanie Chung. Stephanie led a private aviation sales team that beat their quota of almost $1B every year. Stephanie ranked in the top 2% for an $11B cosmetics company. Stephanie’s students achieve their record highest production months within 90 days. Stephanie guarantees a 100% return on investment, or your money back. Stephanie Chung and her team are bringing a fresh perspective to a crowded sales coaching industry. A lifelong learner, Stephanie is passionate about the science that goes into decision-making and closing sales. 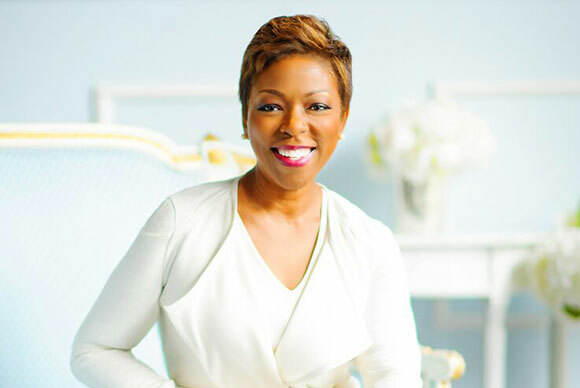 Her fusion of time-tested sales techniques and modern decision-making neuroscience give her coaching an important edge in today’s marketplace. 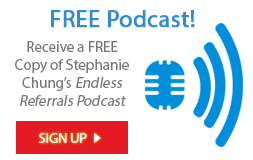 Instead of offering science without skill or sales techniques with no proof, Stephanie Chung’s coaching brings together the data and the practical applications so you can get in the head of your prospects, make more meaningful connections, and close bigger deals more often than ever! For decades, Brian Tracy and FocalPoint have been the top name in small business coaching, with over 250 offices worldwide. Stephanie is a FocalPoint Certified Coach, and won the Brian Tracy Award for Sales Excellence, which is given annually to the world’s #1 FocalPoint business coach. Dr. Marshall Goldsmith has been recognized by Harvard & Forbes for coaching the greatest executives in business today. Stephanie is an Associate Coach for Dr. Goldsmith, and many of her clients are referred directly from his organization.